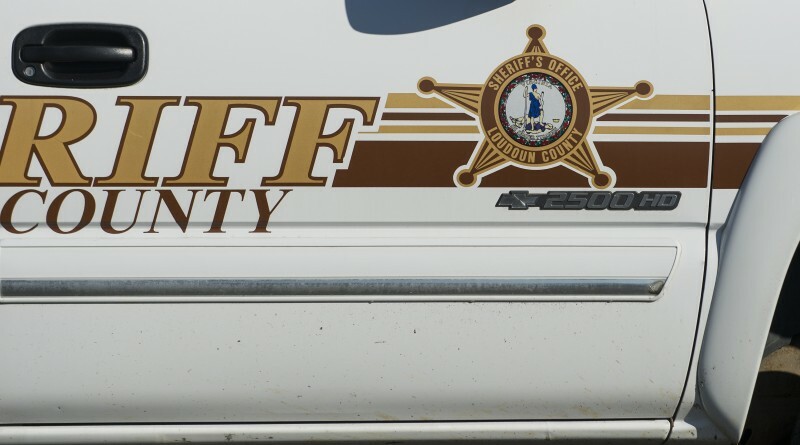 A Loudoun County Sheriff’s Office deputy was charged over the weekend after a reported domestic-related dispute, according to the sheriff’s office. Deputy Josiah Kennedy, 29, was charged with misdemeanor domestic assault by members of the Leesburg Police Department on Friday. Deputy Kennedy is a nearly eight-year veteran of the sheriff’s office. Deputy Kennedy was released by a magistrate on a summons and is on paid administrative leave pending an internal investigation. Danielle Nadler, who has the service weapon the department issued to Deputy Kennedy?